Home » Do you have any IT Questions? Do you have any IT Questions? I’m looking for some good IT Questions covering Windows, Mac, WordPress, iPhone, Website Development, project management, telecoms etc that I can research and write up as interesting posts on this blog. 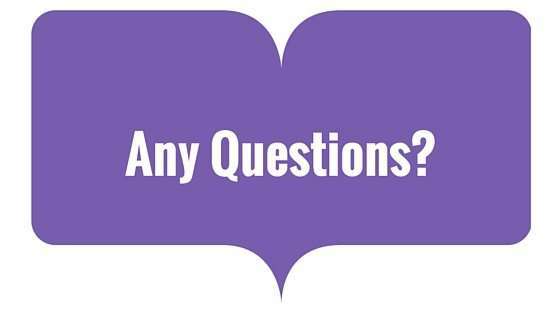 If you’ve got any good questions that you’ve not really been able to find the answers to elsewhere online please leave the question in a comment below. I can’t promise to answer it but I’ll have a good go at it.